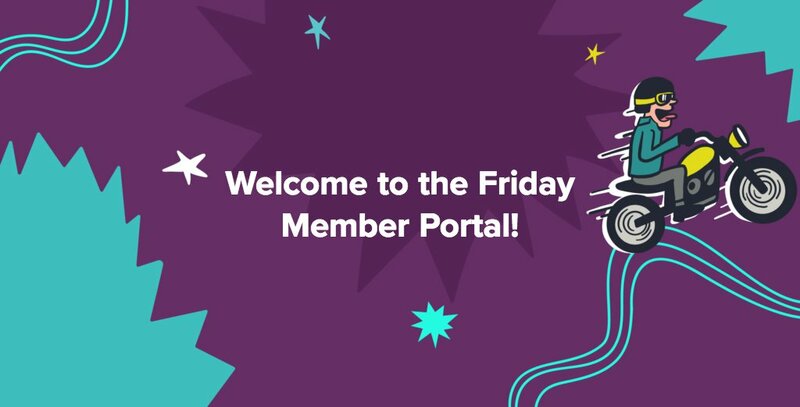 Welcome Friday Health Plans Members! Please login or register above. If you need assistance, please contact Customer Service team at (800) 475-8466, Monday-Friday, 8 A.M – 5 P.M.
Lost qualifying health coverage in the past 60 OR expect to lose coverage in the next 60 days. Give us a call at 1 (800) 475-8466. If you’re looking for insurance, check out our plans here.